RBP Stealth Power Running Boards are electric in every sense of the word. 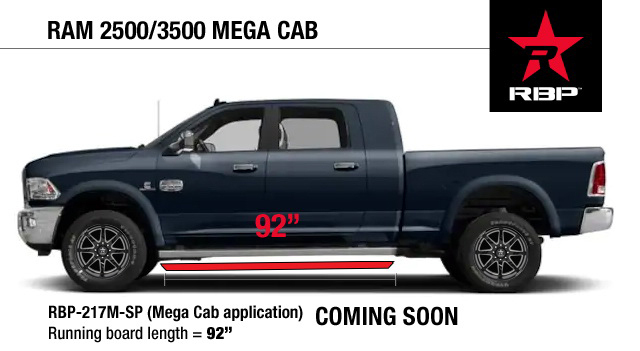 Open the door, they instantly deploy to welcome you into the vehicle cabin with a generous, well-lit platform, then automatically tuck stealthily away to blend in with the rocker panel when the door is closed. 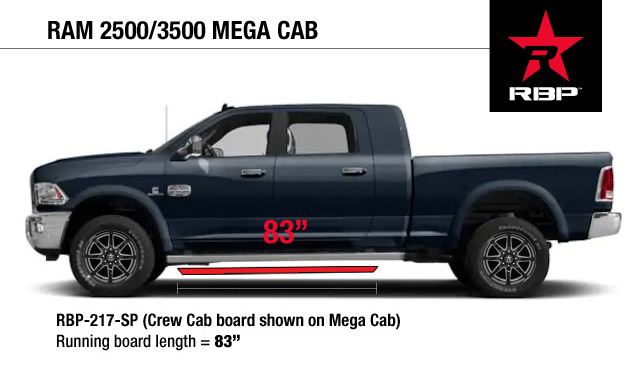 Stealth Power Running Boards are the epitome of rugged luxury. 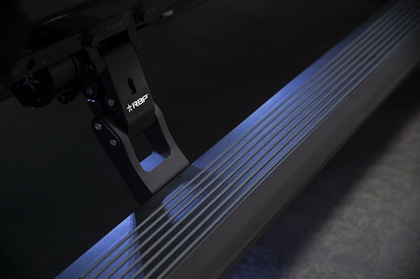 Precision engineered in the USA, Stealth Power Running Boards are crafted from military-grade aluminum that has been textured, ribbed and black powder coated for the ultimate durability, maximum traction and the best cleanability. 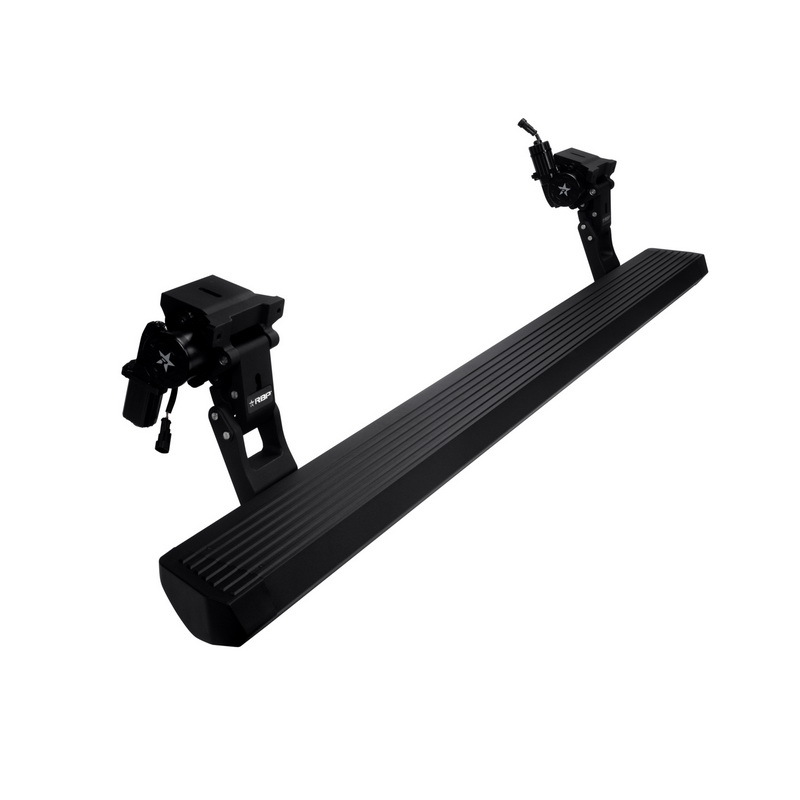 Stealth Power Running Boards feature two motor assemblies per side to ensure smooth, even mechanics even in sweltering, gritty, sandy, or freezing, salty, slushy conditions. 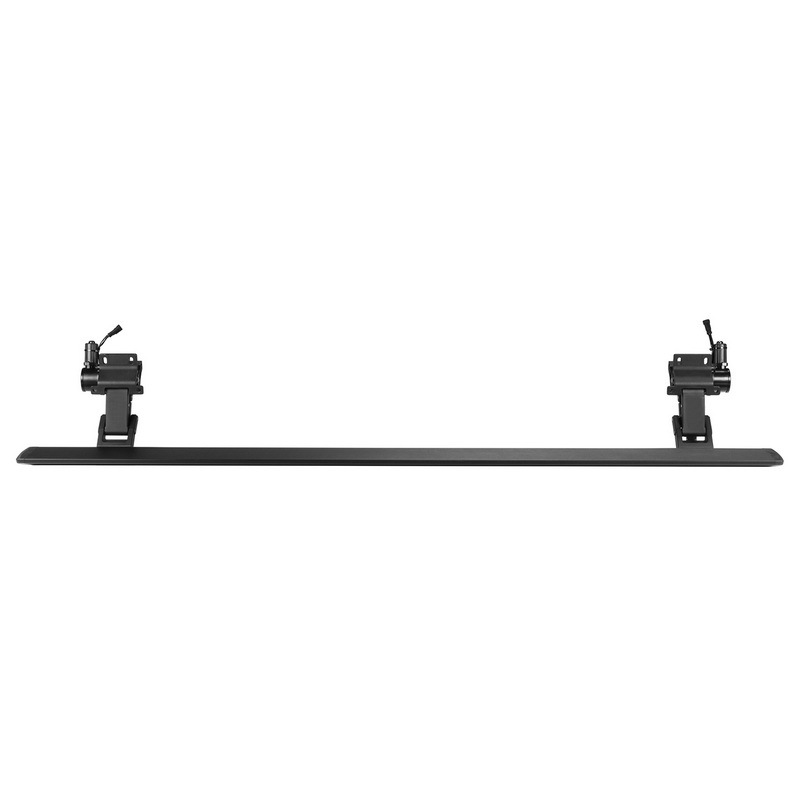 RBP Stealth Power Running Boards are covered with a 5 year warranty - so you're covered, no matter what. 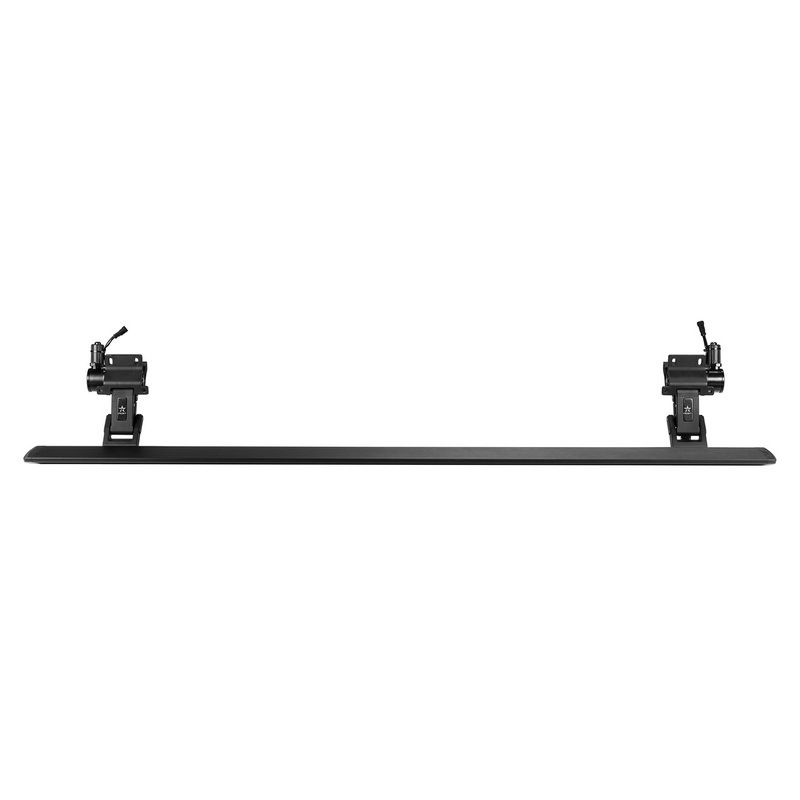 FREE GROUND SHIPPING ON ALL STEALTH POWER RUNNING BOARDS! DUAL MOTORS PER SIDE are equipped with resistance sensors to prevent damage or injury.